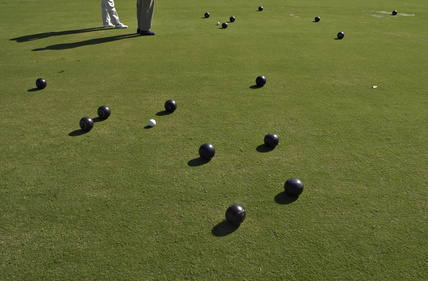 Bowls clubs are often divided on whether to water the green or not. 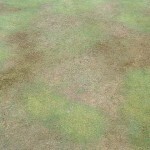 When I visit clubs to advise on this, they are generally under-watering their greens. 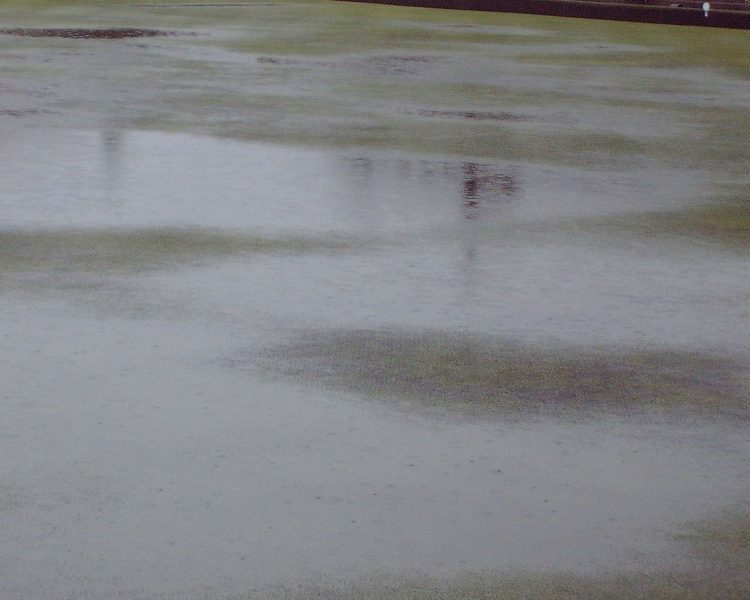 This results in poor surfaces, especially when a green is still within the renovation phase as described in my book Performance Bowling Greens. You can think of Soil Moisture Deficit in much the same way as a negative balance in your bank account. 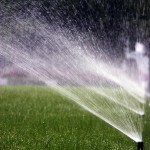 Irrigation is on everyone’s mind at the moment, but how much is enough? 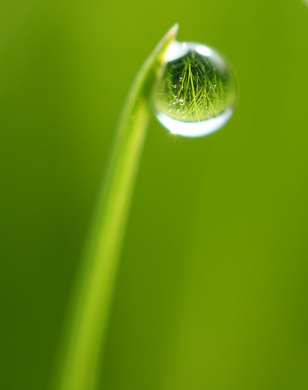 As a general rule greens lose approximately 3-4mm of moisture per dry day to evapo-transpiration, although this can vary with conditions; that’s approximately 25mm or 1 inch per week. 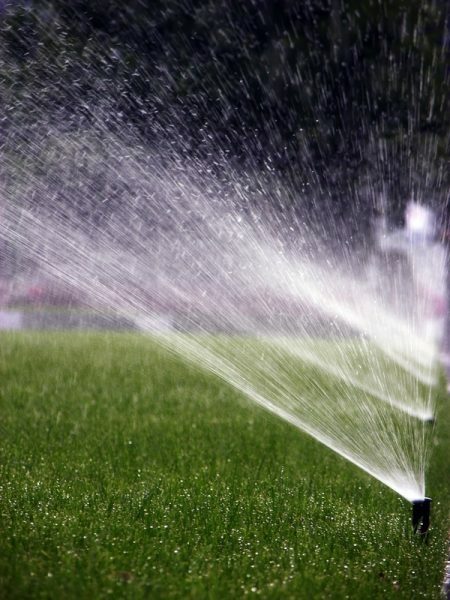 Again a very general rule is that many of the more popular automatic sprinkler systems will apply around 1mm of water for every 2 minutes of run time. So again as a general rule to replace a week’s worth of losses you should be running the sprinklers for around 50 minutes in the week. requirements can vary widely depending on location and conditions. don’t apply light applications on a nightly basis, try to group these into heavier and less frequent applications for best effect. 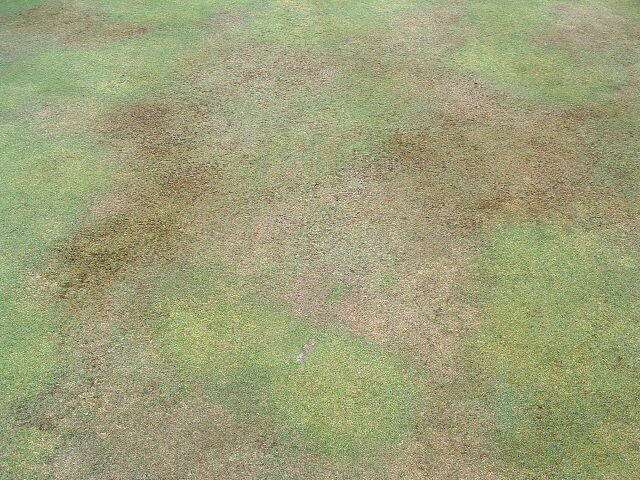 don’t rely on a typical bowling green irrigation system to apply water evenly or in sufficient volume…always check and measure what you are doing. 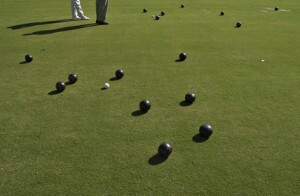 Irrigation management and water balance sheets in my book Performance Bowling Greens.